It's been decades since the UK introduced equality legislation but many organisations have failed to move beyond basic compliance with the law despite the clear evidence that greater diversity is good for employees and good for business. As many organisations with an effective approach have found, diverse teams are more representative of customers and bring a range of experiences and viewpoints that foster greater innovation and ultimately boost the bottom line. Nearly one in four HR professionals we surveyed said that diversity in their organisation "could be better", with senior-buy in a particular issue. So how do you ensure inclusion is taken seriously, and acted on? In this webinar, in partnership with CIPHR, we examine how to create and implement an effective diversity and inclusion strategy, and how it impacts on other areas of the organisation. CIPHR is a leading UK provider of HR software as a service & HR systems delivering innovative systems designed to meet the needs of your business. 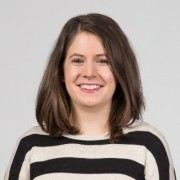 Cathryn Newbery is People Management's multichannel editor, which in reality means she looks after the brand's digital output. She joined the magazine as deputy editor in November 2014. You can find her on Twitter @c_newbery. Danny’s expertise is supporting organisations to adopt an inclusive talent management strategy. He works with companies to ensure they have the right people in the right place at the right time to maximise business results. Danny was Director of Global Talent at Panasonic Corporation from 2008-2013. He was instrumental in the development and implementation of their global Talent Management’s policies and procedures. Since April 2013 Danny has established his own talent management consultancy. 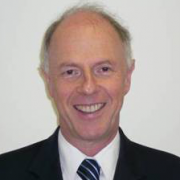 He advises high profile companies on their talent strategies, is an ICF accredited coach, speaks regularly at conferences on talent management and has led leadership development programmes in Asia and South America. Danny is the co-author of a book on global talent management, ‘Make Your People Before You Make Your Product’. 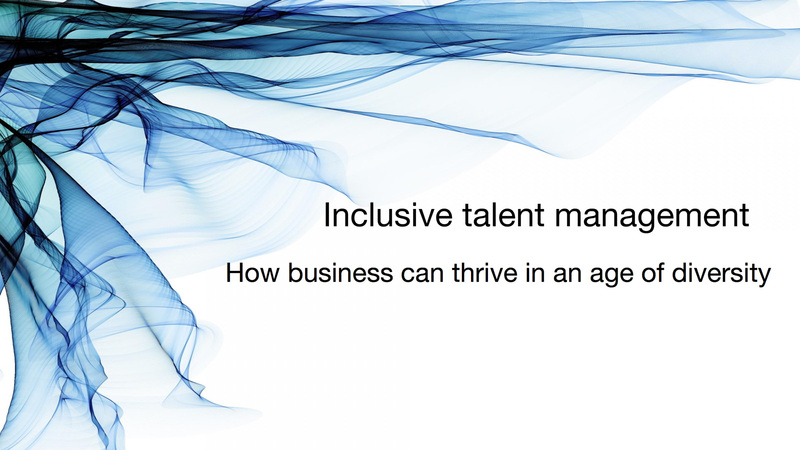 His second book on inclusive talent management, co-authored with Steve Frost, was published by Kogan Page in July 2016. During the last 15 months Danny has had the opportunity to discuss with many global companies their policies on Diversity and Inclusion and as a result has gained many valuable insights. Laura Popazzi is Head of Diversity and Talent Development at Southbank Centre. 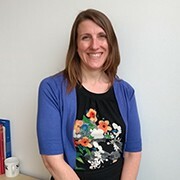 She has been responsible for developing and delivering the Diversity agenda since 2014 and has played a lead role in ensuring that Southbank Centre's workforce is inclusive and representative of society.